Bullies have always been a nuisance to other people. Most people endure bullying in their school age years. The creation of the internet has been a great thing. The internet has brought a new form on bullying that is new and very destructive to the person being bullied. 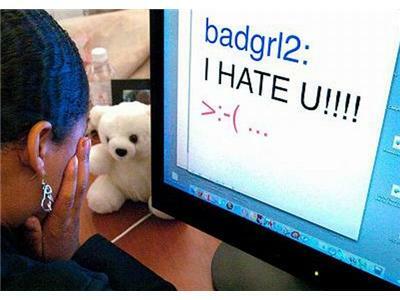 Cyberbullying has caused people public shame before the world. Some people are bullied so much that they commit suicide. We want to talk about this issue and bring info on laws that were inacted to protect your from online bullies.